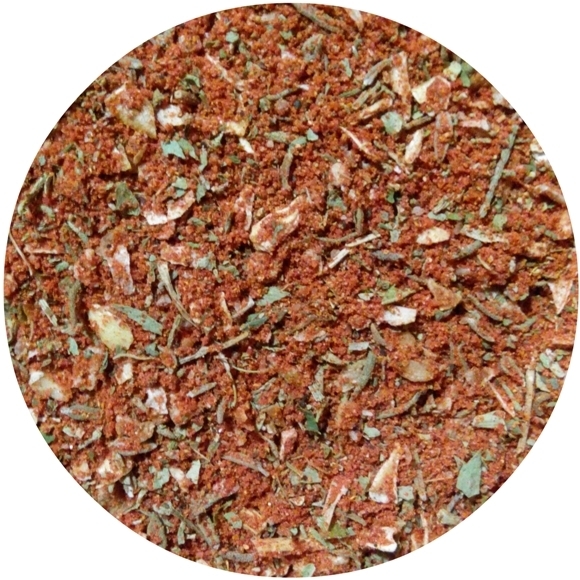 Ingredients: Red sweet paprika, red chili pepper, black pepper, allspice, thyme, parsley, onion, white sea salt (16%). 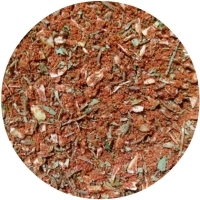 How To Use: Ćevapčići is the traditional Serbian seasoning for the eponymous popular dish of the Balkan cuisine. It ideally fits to all types of ground meat (pork, beef, chicken, lamb and game), and for adding piquancy to goulash, gravies and sausages. 2x1L PET bottles - 900 grams net weight - USD 16.10/2bottles (USD 17.89/kg).